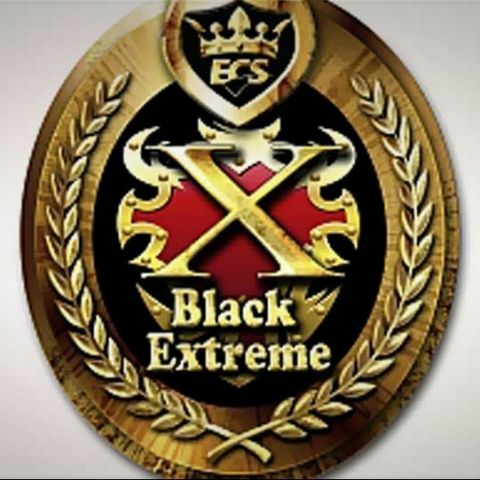 Elitegroup Computer Systems (ECS) has launched two new Black-series motherboards -- X79R-AX Black Extreme and X79R-AX Black Deluxe. These new boards are based on Intel X79 chipset supporting LGA2011 Sandy Bridge-E processors. The ECS Black X79 Series is equipped with four PCIe Gen 3 x16 slots for 4-way GPUs supporting NVIDIA SLI and AMD CrossFireXTM graphics cards. Also, the ECS Black X79 Series supports quad-channel memory up to 64GB providing off-the-chart task processing speeds; the memory frequency support could also overclock to 2500MHz which is over 87 per cent more than the traditional 1333MHz memory frequency. The ECS Black X79 Series comes in black and white designs with high end solid capacitors, DriverMosfet, up to 14-phase power. The ECS X79R-AX Black Extreme also adopts exclusively QoolTechTM IV which indicates heat sink temperatures by changing color to prevent your computer from over-heating. The ECS X79R-AX Black Extreme has one more label indicating the exact graduation of temperature over the PCH heat sink. ASUS Rampage III Extreme Black Edition - Overclockers rejoice! Besides designing under Intel X79 chipset specification, ECS has equipped with additional IC controllers to support more friendly functions. ECS X79R-AX Black Extreme has: Wireless LAN, Bluetooth, 2 x eSATA 6Gb/s, up to 12 SATA (8 x 6Gb/s 4 x 3Gb/s) ports and Dual Gigabit LAN enhancing your computer with stronger Internet connectivity functions and the expansion ability to build up a dream multi-task computer station.